PA) Selfridges is celebrating record full-year earnings which leapt 18% amid surprise growth from its online operations. The retailer said operating profits rose to £180m in the year to January 28, while sales increased by £200m or 16% to £1.6bn. It marks a turnaround from a year earlier, when it reported a 1.9% fall in operating profit to £152m despite a 5% jump in gross sales to £1.4bn. The most recent results were driven by “strong growth” across the business, while the “overall performance” of Selfridges.com experienced “above expected growth”. The company said it continued to develop its bricks-and-mortar outlets in Birmingham and Manchester and is now three years into a £300m capital expenditure programme meant to “transform” its London store and digital offerings. 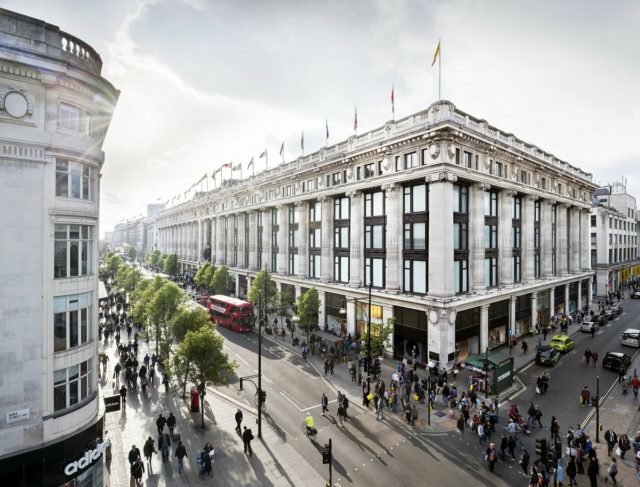 Selfridges is set to complete a new accessories hall in the capital by summer 2018, in what it claims will be the largest site for luxury accessories across the world. Group managing director Paul Kelly said: “Selfridges has delivered excellent results for 2016/17, achieved by the success of our long-term planning and implementation of an ambitious programme of capital expenditure across all channels and stores. It remains to be seen whether Selfridges can keep up the momentum as official figures point to a slowdown in consumer spending across the UK in the face of rising prices. 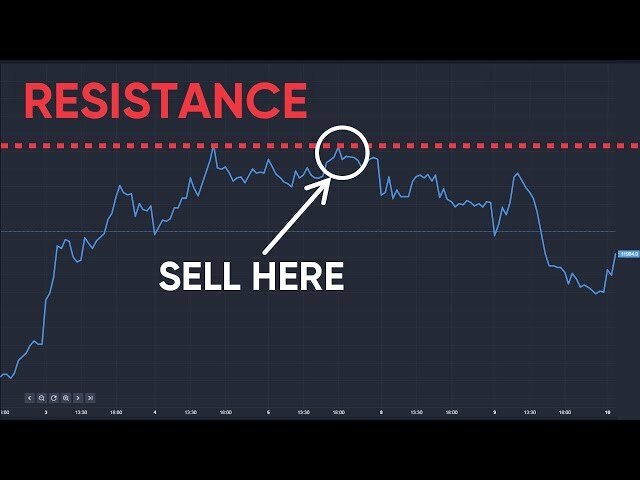 Inflation has surged to 3% on the back of the Brexit-hit pound, which has made input costs more expensive for businesses that have started to try recoup costs with higher prices at the till. The Office for National Statistics (ONS) released data earlier this month showing a sharp and unexpected fall of 0.8% in retail sales in September, reversing a surge in August. Non-food stores had the biggest impact on the drop, and, while volumes rose 1.2% year on year, it marked a slowdown from 2.3% a month earlier. Selfridges recently unveiled its Christmas window displays, in the hope of getting shoppers into the festive spirit more than two months before the big day. Selfridges claims the pre-Halloween launch is a first for any department store worldwide but it comes almost three months after it opened its Christmas store, which faced criticism from some shoppers. Anne Pitcher, the department store’s managing director, said: “Having just launched Christmas, where we celebrate the cities we call home, and soon to expand our accessories hall, we are well positioned to deliver good growth again for 2017”.